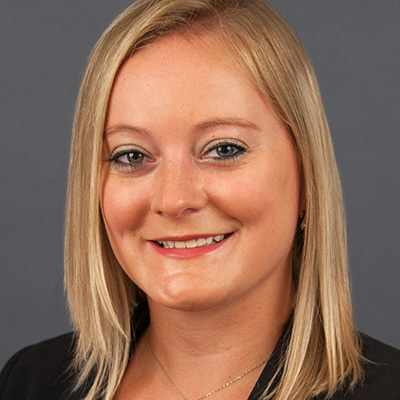 Lindsay Fryer brings comprehensive policy knowledge of Federal education, research, workforce training, social services laws and legislative processes to Penn Hill Group. She has worked with organizations at the Federal, State and local levels to develop, improve and implement policy and advocacy strategies. Before joining Penn Hill Group, Lindsay served as a senior education policy advisor to Chairman Lamar Alexander (R-TN) on the U.S. Senate Health, Education, Labor, and Pensions (HELP) Committee. She was responsible for managing, developing and carrying out the Committee’s legislative agenda for issues including elementary and secondary education, teacher preparation in higher education, research and student privacy. She served as the principal negotiator for Senator Alexander on the Every Student Succeeds Act. Prior to serving on the HELP Committee, Lindsay served as a professional staff member on the U.S. House Education and Workforce Committee where she managed a portfolio of issues for Chairman John Kline (R-MN) including topics related to K-12 and higher education, education research, older Americans, juvenile justice, runaway and homeless youth, missing and exploited children, and child abuse prevention. For these topics, she was responsible for developing policy proposals, drafting and negotiating legislation as well as securing stakeholder support. Previously, Lindsay worked at the American Institutes for Research. Her work included coordinating and conducting data collection and coding, contributing to analyses, and assisting in report write-ups for two large-scale randomized field trials that evaluated a literacy software program and an online distance learning Algebra I course. Lindsay provided research and consulting services to State, district and school leaders on high school dropout prevention issues, helping to develop an Early Warning System tool to identify students at risk of high school dropout. She has authored several reports on these topics. Lindsay holds a bachelor’s degree in secondary education and English with a minor in special education from Boston College. She also holds a master’s degree in Education Policy and Management from Harvard University. You can reach Lindsay at lfryer@pennhillgroup.com.